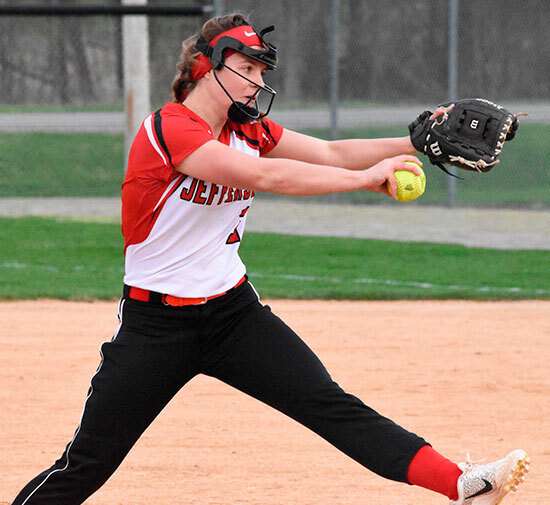 DELPHOS — The Lady Cats picked up their first Northwest Conference win in seven years on Thursday when they defeated Ada 2-1. 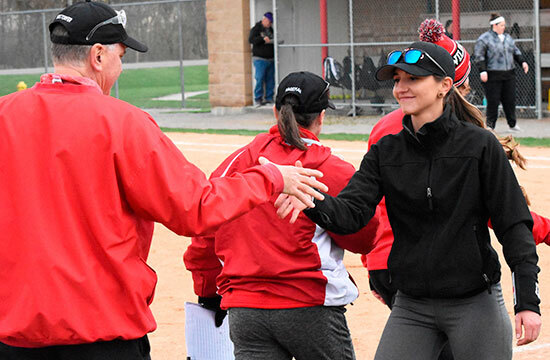 It was also the first NWC win for Jefferson head coach Michelle Schuerman since taking over the program a year ago. A double by Ennis in the top half of the third drove in George to give the Bulldogs a 1-0 lead. 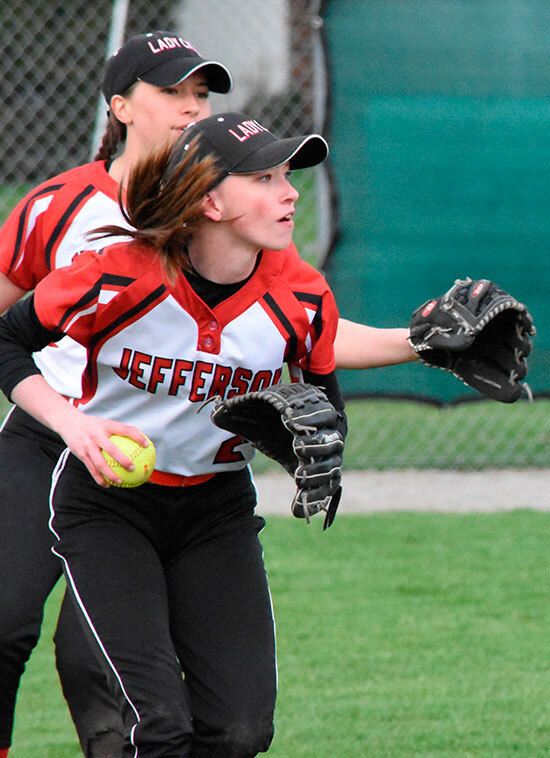 The Lady Cats bounced right back in the bottom of the inning when Jayla Rostorfer scored on a passed ball and a double by Michelle Rode plated Rileigh Rahrig to give Jefferson a 2-1 advantage. 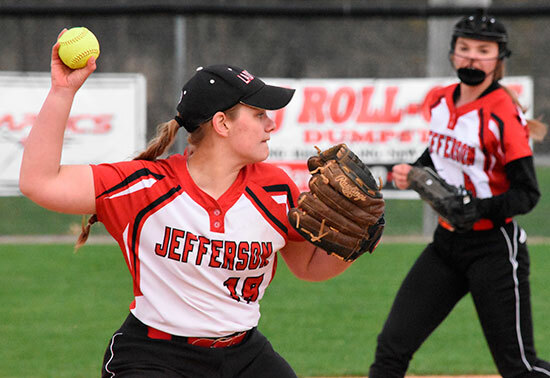 The game came down to pitching and Aly Lindeman was nearly flawless. She pitched all seven innings, struck out five and only allowed three hits. Rostorfer had a big day at the plate by going 3-for-3 with a run scored and two stolen bases. 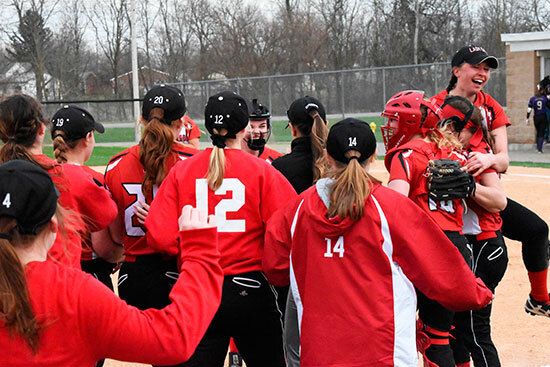 The Lady Cats have allowed only two runs and three hits in the last two games and Schuerman is pleased with their effort. Jefferson improves to 3-9 (1-1 NWC) while Ada slips to 5-7 (0-3 NWC).